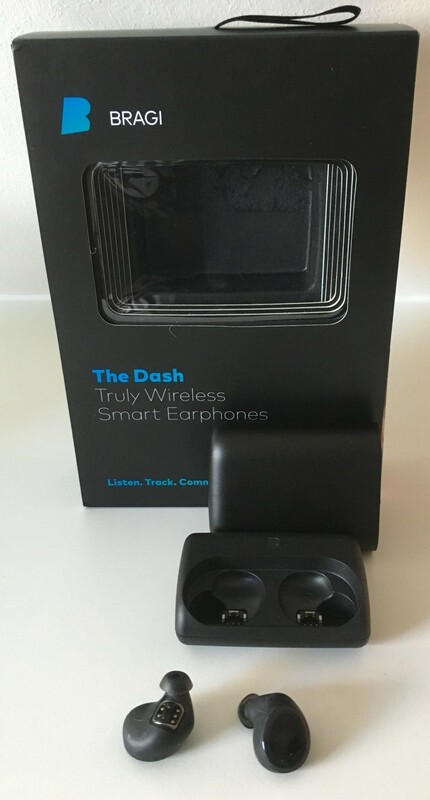 You can use the Dash wireless earbuds with Bluemix to monitor your heart rate. Exercise has never been so much fun or informative! The Dash from Bragi are wireless smart earphones with a lot of sensors in them. 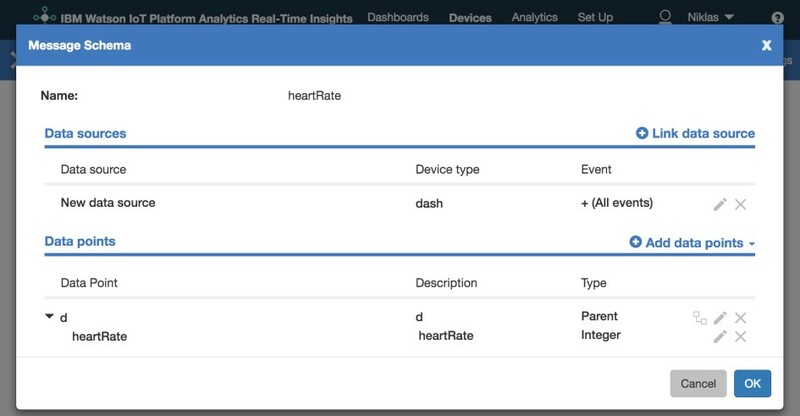 Below is a quick example how to get data from the heart rate sensor and send it to IBM Bluemix. This functionality could be used, for example, to track the health of factory workers or patients in hospitals. I open sourced the code on GitHub. At this point the controller is running on a MacBook (when the device will expose more sensor data, I’d like to provide a sample mobile app). The controller talks to The Dash via Bluetooth Low Energy and to the Internet of Things Foundation on Bluemix via MQTT. 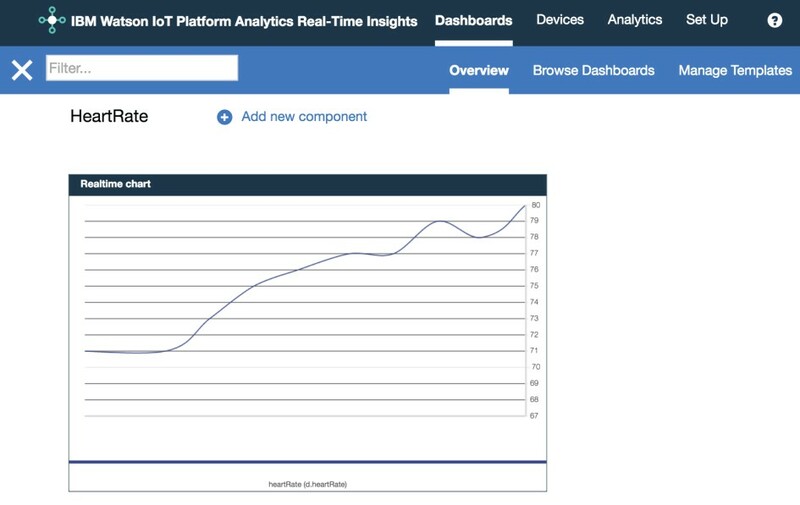 Here is a screenshot of the heart rate data visualized via another Bluemix service IoT Platform Analytics Real-Time Insights. This is a photo of The Dash. I added a dashboard with a flow chart displaying the heart rate. The same service could be used, for example, to trigger certain actions if the heart rate is too high or too low.